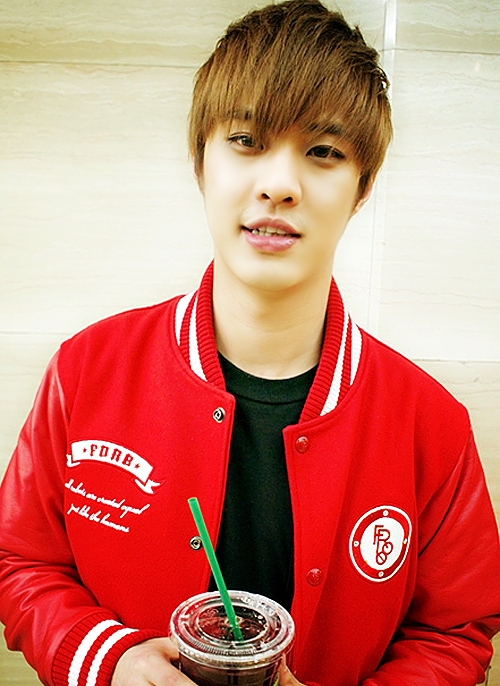 Seungho. . Wallpaper and background images in the MBLAQ club tagged: mblaq gretulee seungho. 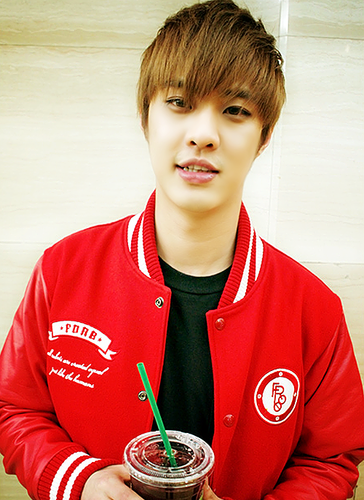 This MBLAQ photo might contain alcohol, licores, bebidas, and bebidas alcohólicas.